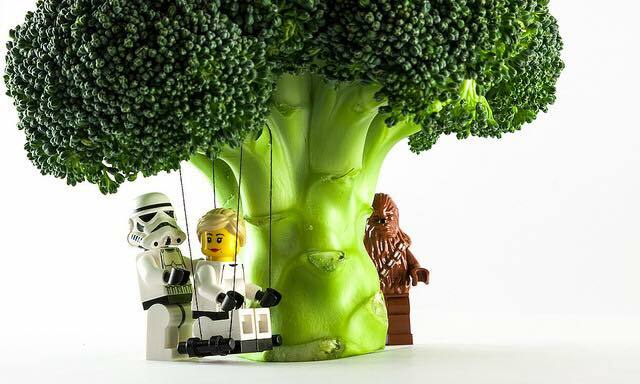 This is Broccoli Samurai, Dear! It’s NOT Spinach! Get Your Greens! Umphrey’s McGee Just Revealed as Moontower Music Festival Headliners!